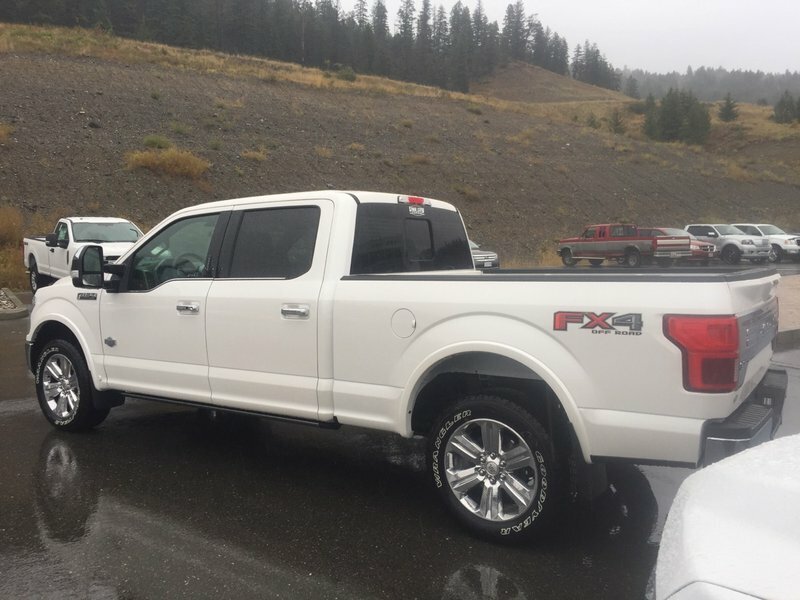 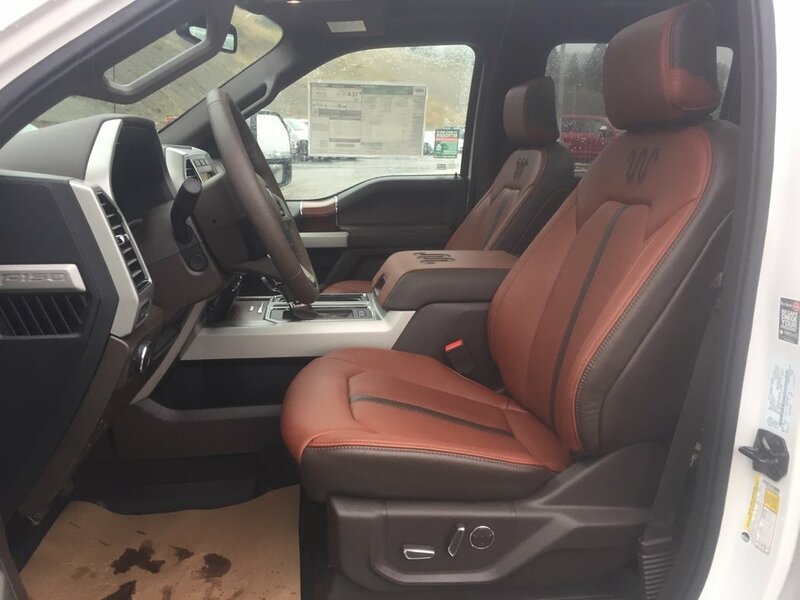 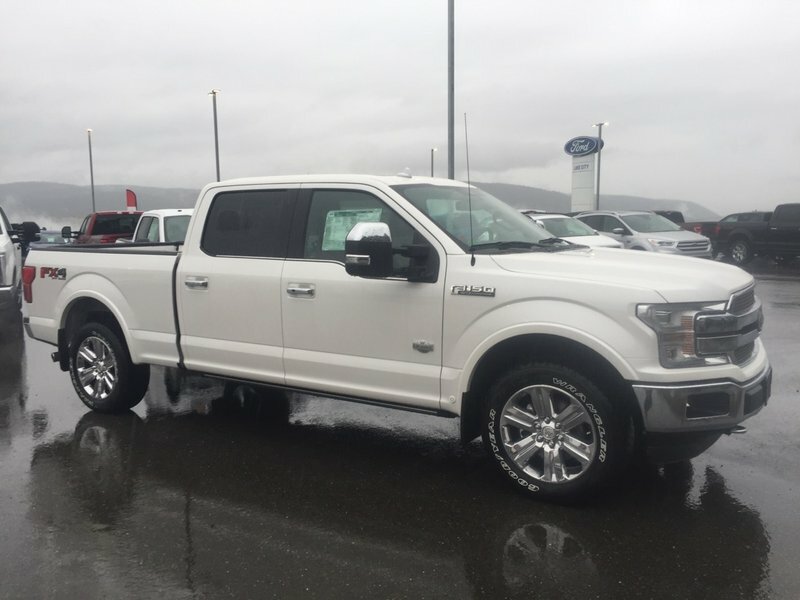 With plush accommodations and off-road capability, our 2018 Ford F-150 King Ranch SuperCrew 4x4 is the pinnacle of excellence as it's shown off in White Platinum. 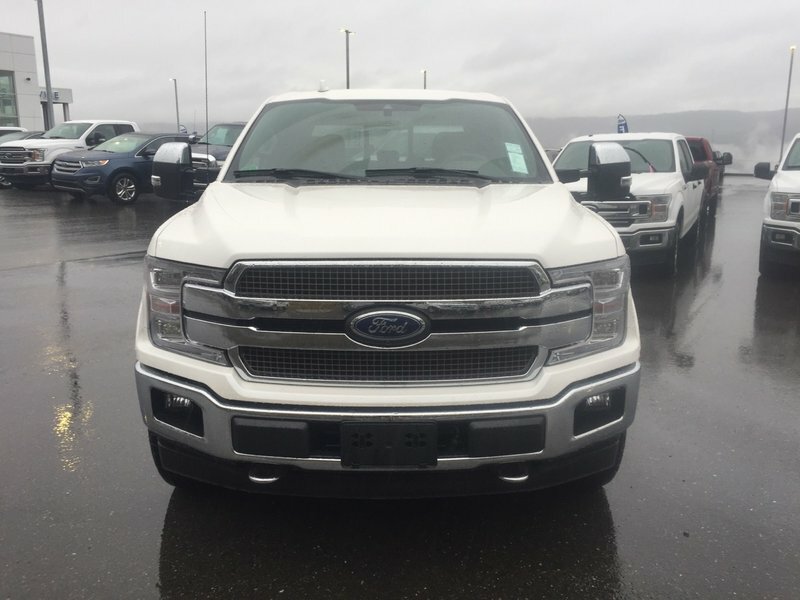 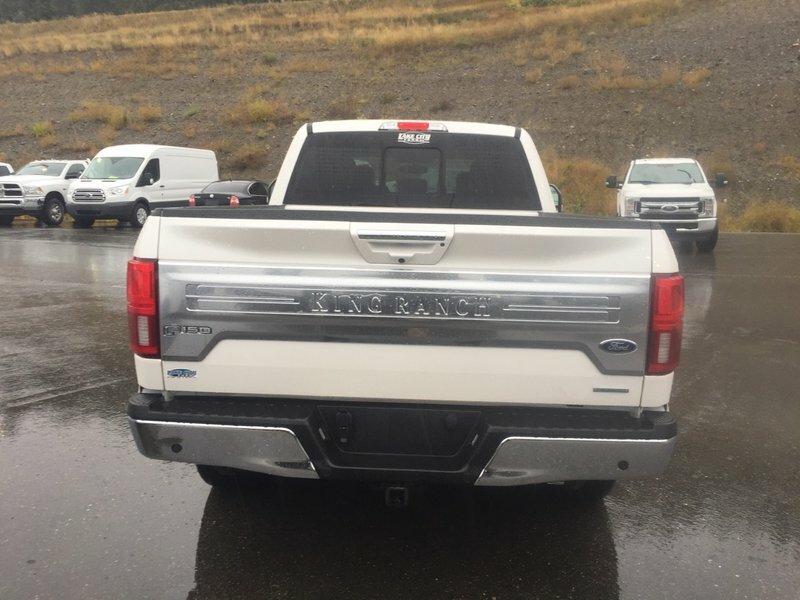 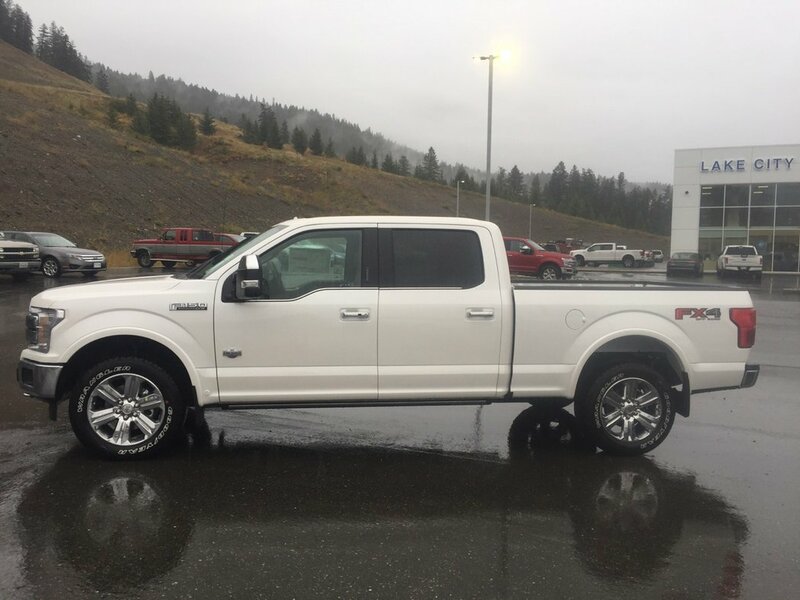 Powered by a TurboCharged 3.5 Litre EcoBoost V6 that offers 375hp while connected to an innovative 10 Speed Automatic transmission fopr amazing towing or passing demands. 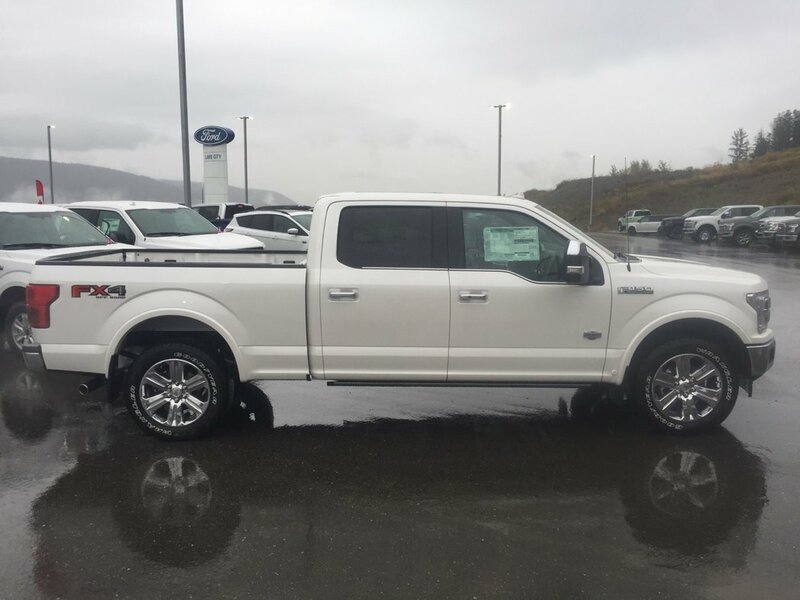 This Four Wheel Drive combination provides near 8.4 L/100km while helping you own the road, the scene, and about anything you can. 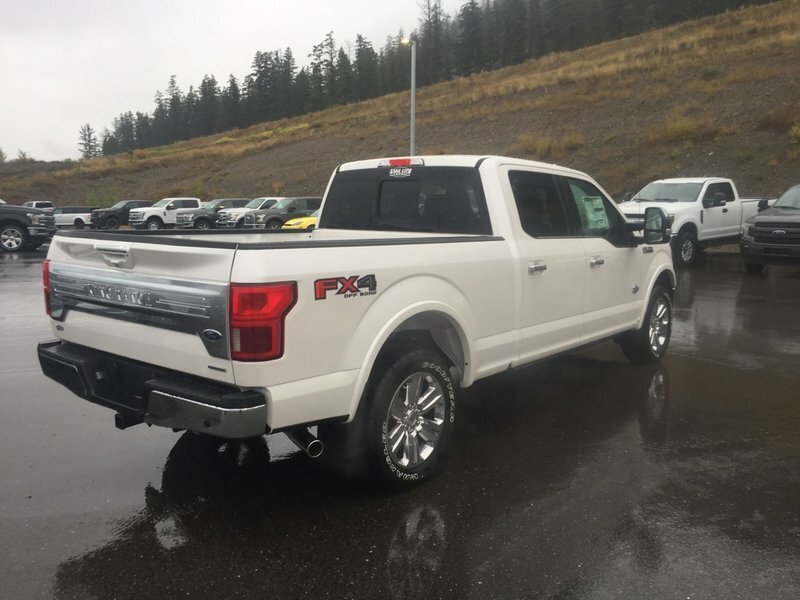 Our King Ranch SuperCrew is a fierce truck that features a chrome grille, LED box lighting, and remote tailgate release. 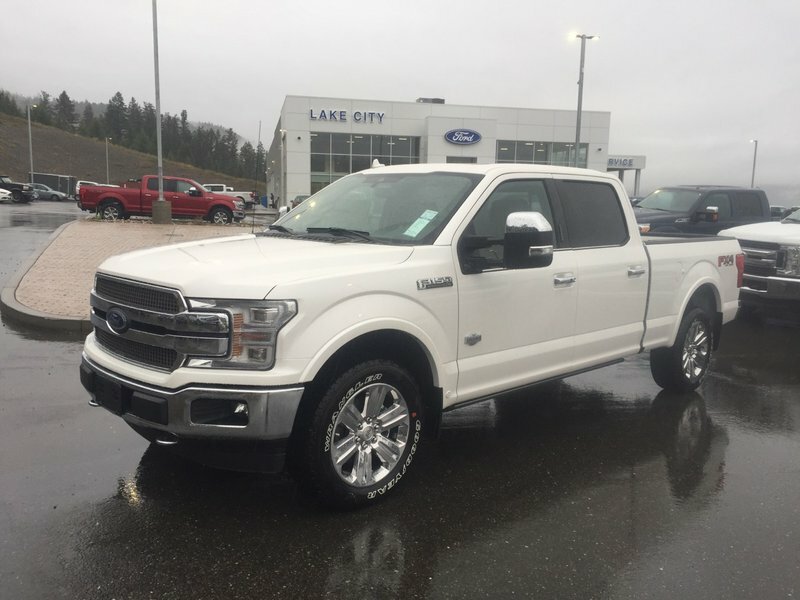 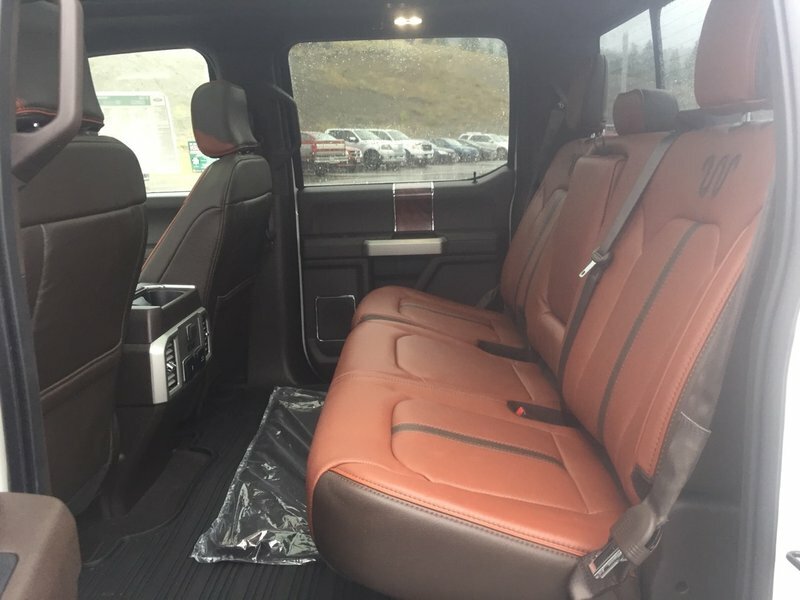 This lean muscular machine from Ford starts with high-strength military grade aluminum-alloy body and high-strength steel frame provides peace of mind. 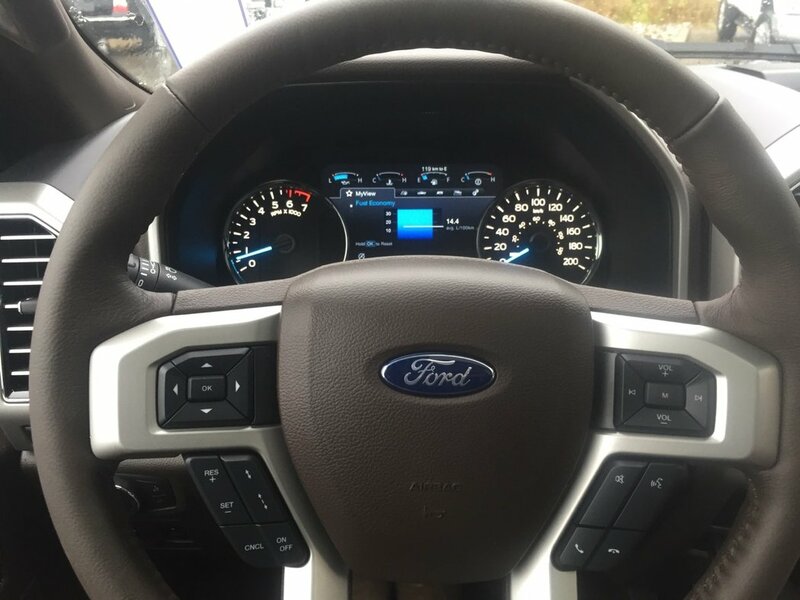 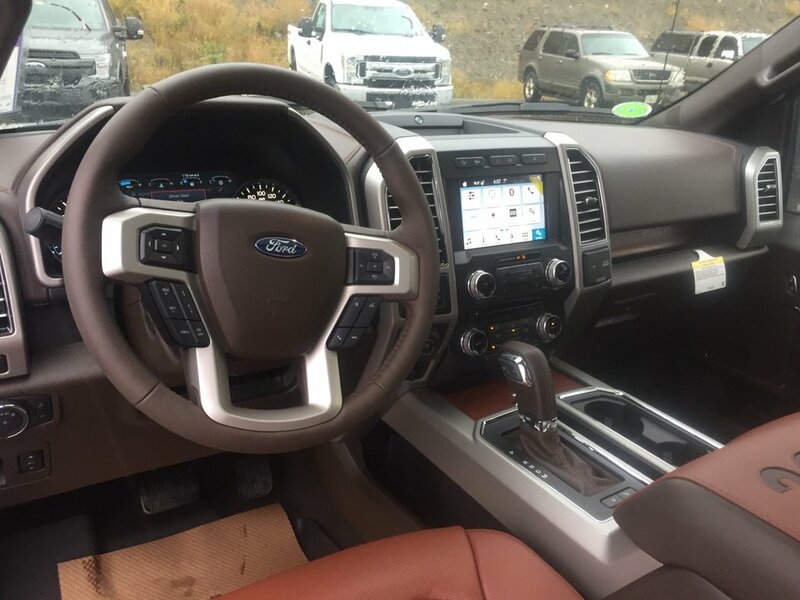 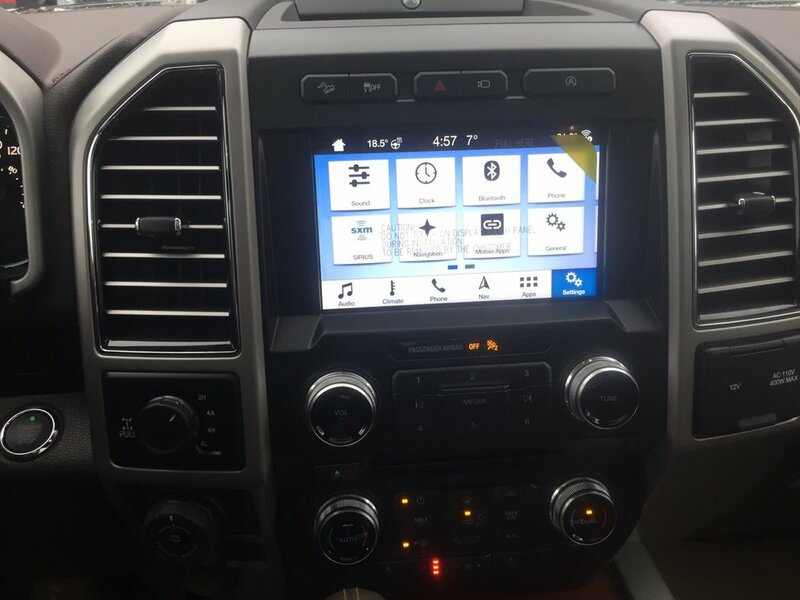 It also takes care of you with curve control, trailer sway control, a multitude of airbags, and MyKey keeping you at the top of your game with full power behind the wheel of our Ford F-150! Print this page and call us Now... We Know You Will Enjoy Your Test Drive Towards Ownership!